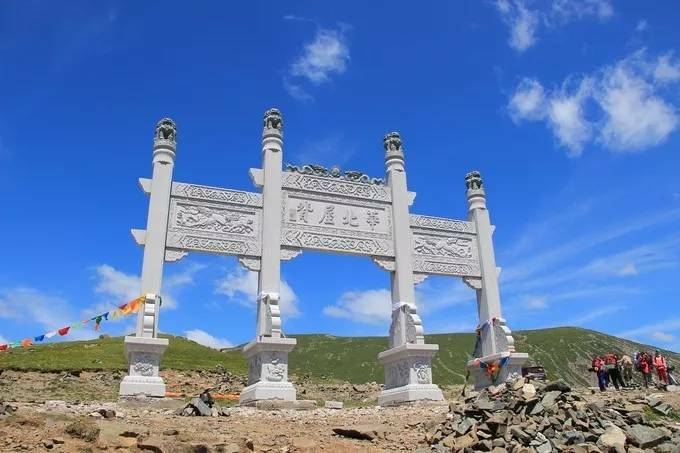 Buy adventure trip: Lets go...trek sacred Wutai Mountain! 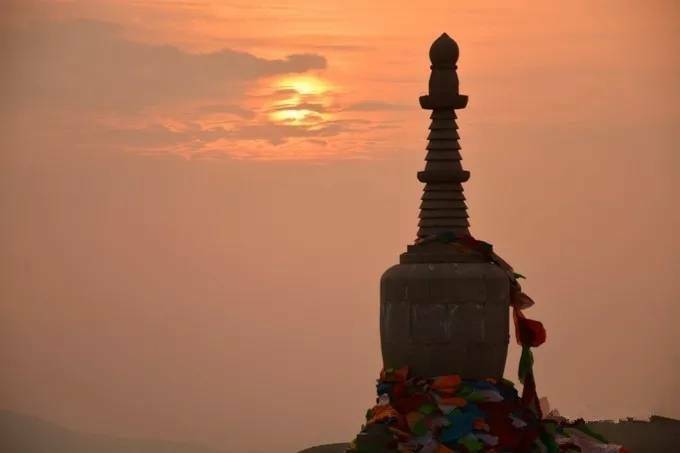 This holiday excursion is all about taking an awesome trek along buddhist temples, checking out beautiful meadows and mountain scenery, and more! Get ready for some buddhist culture. 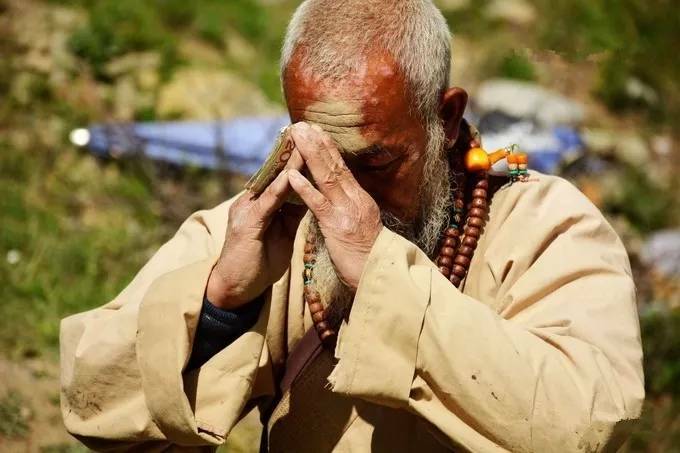 Buddhism of Mount Wutai originated in the Eastern Han Dynasty, and the mountain is one of the birthplaces of Buddhism in China. During the golden age, the number of temples reached around three to four hundred, and Mount Wutai became the Top 1 of the four sacred Buddhist mountains. 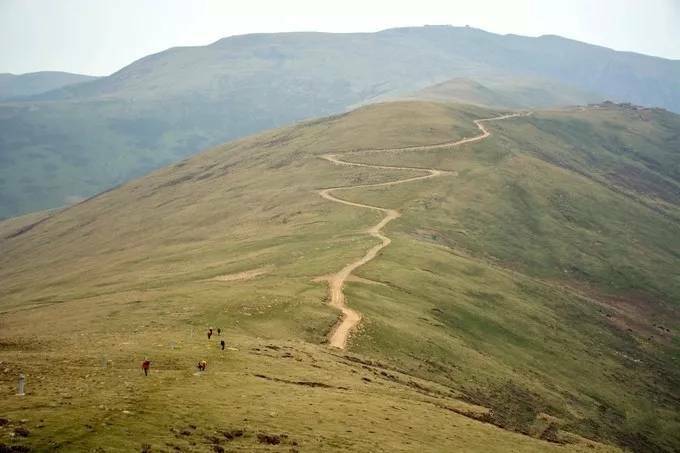 Wutai (Five Platforms) Trail is named for its five peaks, which are flat like platforms, on top of which the temples were built. 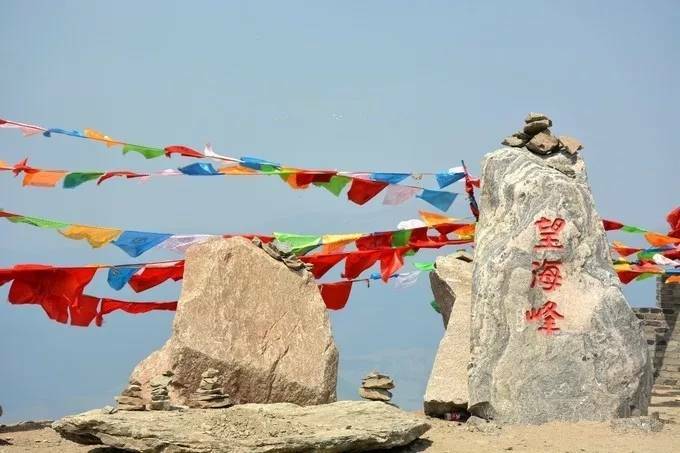 Long ago, the trail was a way for Buddhists to express their religious belief, but in recent years it has become a classic trekking route and popular spot for outdoor sports enthusiasts.